Yusha‘, Bashir Qasim. 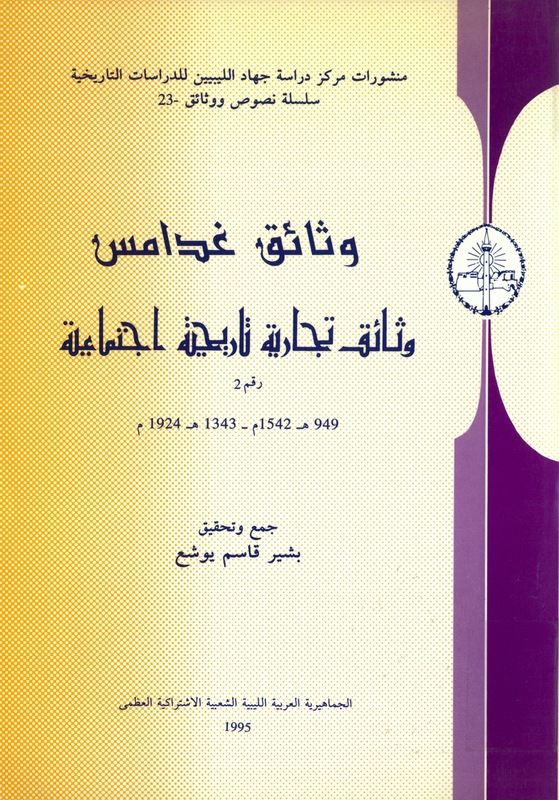 Ghadāmis: Wathā’iq tijāriyya tārikhiyya ijtimā‘iyya (1228-1310 hijri). Tripoli: Libyan Studies Center, 1983. Haarmann, Ulrich, “The Dead Ostrich: Life and Trade in Ghadames (Libya) in the Nineteenth Century“, Der Welt des Islams 38/1 (1998), 9–94. Haarmann, Ulrich, edited by Stephan Connermann. 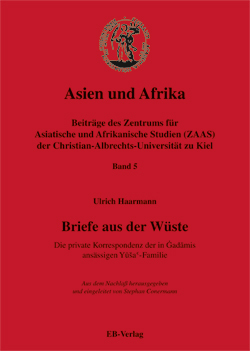 Briefe aus der Wüste: Die private Korrespondenz der in Ġadāmis ansässigen Yūša‘-Familie (Letters from the Desert: the private correspondence of the Yusha‘ family resident in Ghadames). EB-Verlag, 2008.